An outstanding Bulawayo model Lynn Nokuthula Ndlovu has vowed that she will use her image and her academic abilities to empower the girl child to take pride in her appearance and character. The 20-year-old Nutrition Science student at the University of Zimbabwe encouraged her fellow young women and girls to desist from skin lightening creams and take pride in their original complexions. "For me, modelling is an expression of the inner human. 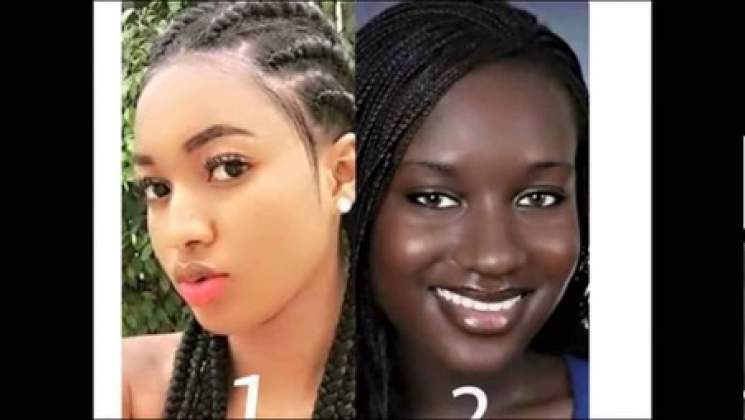 I do it to show how beautiful the young dark- complexioned African is without any enhancement substances applied," she said. The African angel said that in this era of 'yellow bones', many young girls have trapped their bodies with side effects that come with enhancement substances and bleaching creams they use to lighten their complexion. "Let's take pride in ourselves and not lose our culture. Black is beautiful, even in western countries dark models are rated more beautiful than their light counterparts," she added. Ndlovu, who started modelling early this year, alluded that she would complement her passion with her professional career to make it in the lights and camera industry and advocate for young women. "I wish to be an icon in the modelling industry, but professional modelling is not viable in Zimbabwe. I think I will have to complement my passion [modelling] with my professional career," she said. "I am studying towards a degree in Nutrition Science and if I get employed, it will put me at an advantageous position with corporates who require the services of professional models. I believe in beauty with brains." Elegant Ndlovu highlighted that she started modelling after a friend asked her to take part in a photo-shoot early this year. Skin lightening creams were first banned in Zimbabwe in 1970. Of late Movate and Epiderm, both illegal in Zimbabwe, are among the more popular skin lightening creams. Most of the creams sold on the market are a dangerous combination of compounds including steroids, hydroquinone and mercury.